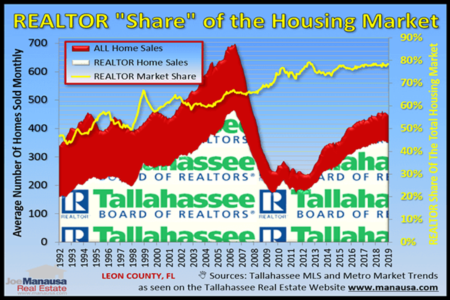 As part of my diligent effort to seek and find new trends in the Tallahassee real estate market, I do a weekly analysis of every single listing (home for sale) in the Realtor MLS. Lately, I have noticed that about one in every eight homeowners is choosing to raise their asking price when they come back onto the market after having failed in the past. The logic of this has me at a loss ... what are they being advised? How does that chain of thought go ... "Nobody wanted your home when you had it listed for sale for $250,000, why don't we try to see if it will sell now for $270,000?..." Seriously, do you think that having your home comparing to nicer homes on the internet will make it appear more attractive to buyers? My weekly analysis is part of our company effort to provide the best information possible so that we can guide the people who have hired us to sell their homes as well as for those who are buying homes in Tallahassee. So what exactly do I do? It's all about tracking inventory and sales (supply and demand in real estate) so that I understand current valuations. If a property goes off of the market, I want to know why. Did it sell? Did it fail to sell? In either case, why? When a property comes on to the market, I want to know if it is fresh, or if it is one that we already know about. I consider a listing "fresh" if it has not been on the market since my tracking began (9/1/2012), and I consider it one of two categories if it has (stale or expired). A "stale" listing is one where the current listing agent cancels the listing in the MLS and then creates a new copy of the very same listing. Some think giving it a newer listing date will trick buyers in to thinking it has not been on the market very long. In fact, some agents will cancel and relist a property more than 20 times before they eventually sell it or give up (or are fired by the homeowner). An "expired" listing is one that failed to sell with one company but then hits the market as if it were new with a new company. So, if you own a stale listing or an expired listing, what are you thinking when you raise your asking price? I have had home sellers tell me (after they failed to sell with their previously listing agent) that they were told to raise their asking price so that the home would be featured to a whole new set of buyers who are shopping at a higher price. Hmmm, OK. At first blush this seems to have some logic in it. But then you have to figure that the entire buyer pool at the previously lower price rejected your home. This means that nobody wanted to buy it when you offered it to the market at the lower price. Do you think the higher priced shoppers won't be comparing your home to others? Won't the comparison homes at the higher price point be nicer? Raising your asking price might make sense if you completely renovate a home after having failed to sell it prior, but otherwise, consider getting multiple opinions about the value of your home. 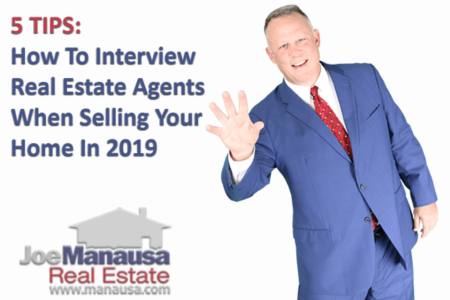 Most real estate agents are happy to get the opportunity to meet with a prospective seller, even one who has recently failed to sell in the current market. If you would like a professional analysis of your home, from a company that monitors valuations on a weekly basis, simply drop me a note and we'll schedule a time to help understand the true market value of your home. 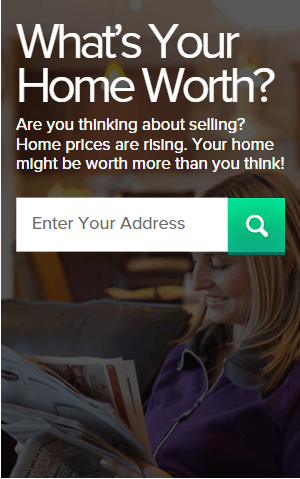 Home Is Not Selling? Raise The Price!